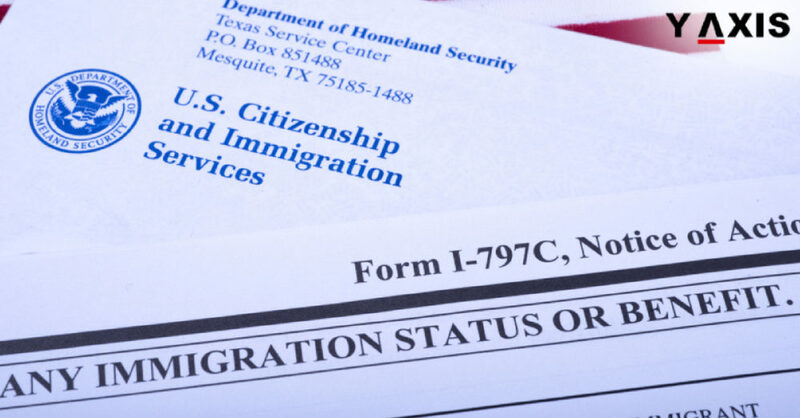 USCIS has launched a new tool to decrease the number of rejection of immigration applications. It is a digital tool for helping immigrants to calculate the exact filing fees. 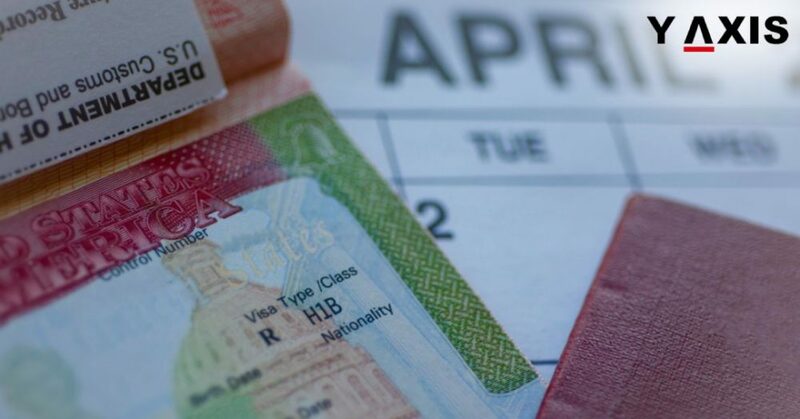 Incorrect payments result in the denial of several immigration applications annually. 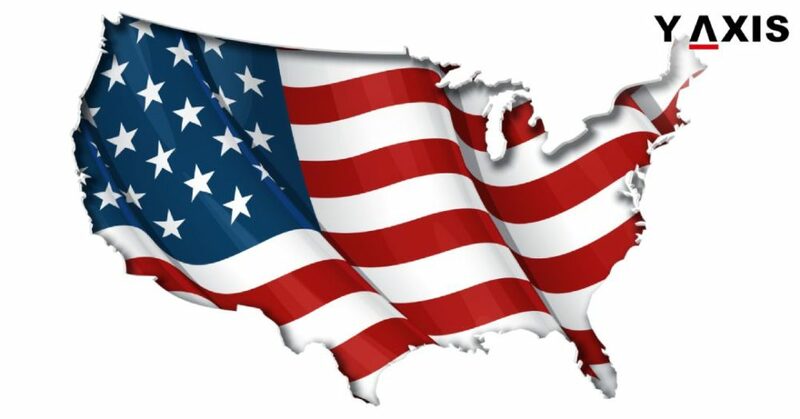 US Citizenship and Immigration Services has revealed an online fee calculator. This will tally the accurate amount to be paid for each immigration application form. 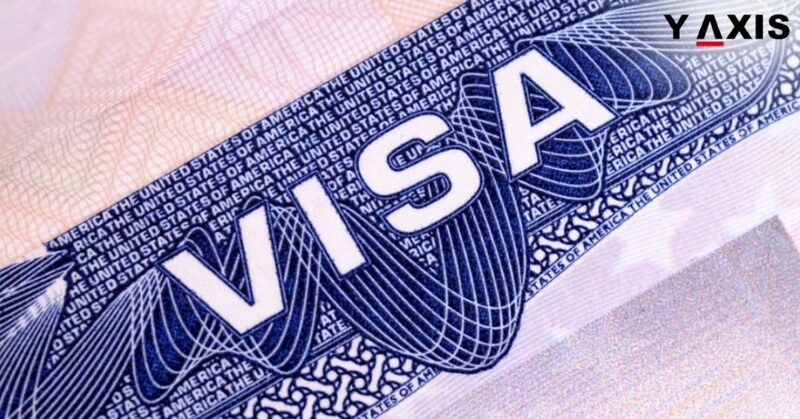 This includes applications such as removal of conditions on residence, petitions for relatives, naturalization, travel documents, and employment authorization. 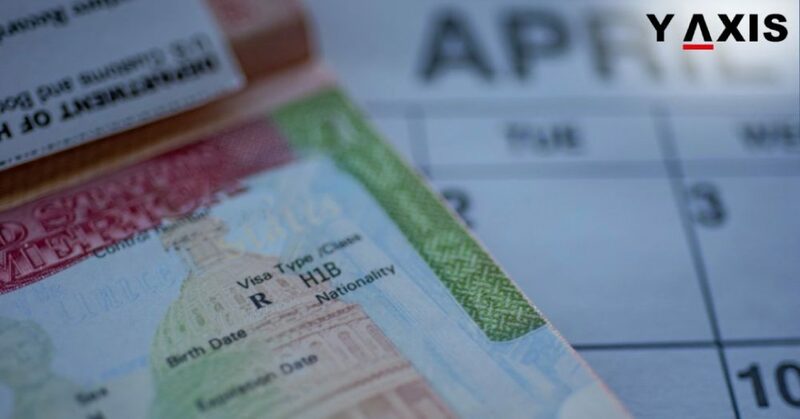 A press release issued by the USICS said that inaccurate fees attached with the applications were the major cause of denials. It had processed 11 million plus applications in 2017 the last complete year of available data, as quoted by the Miami Herald. 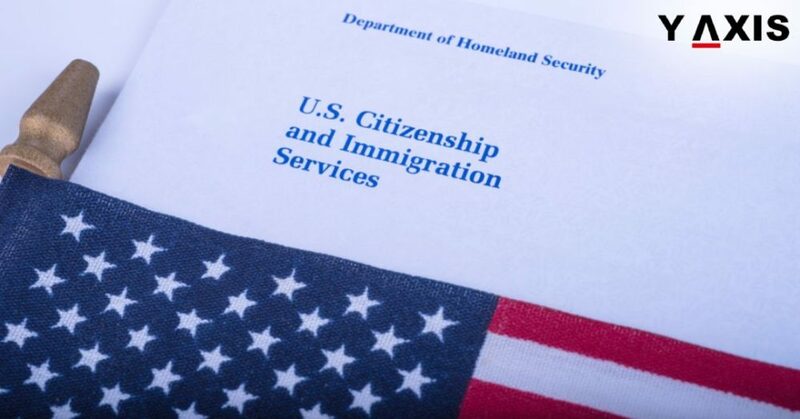 A USCIS Spokesman Dan Hetlage said that the Online Fee Calculator has been launched for assisting requestors, petitioners, and applicants. This is for determining the accurate fees for biometric and filing. It will help in reducing the rate of denials for applications due to the erroneous filing fee, said Dan Hetlage. We hope that ultimately, the new tool will assist in facilitating better faith and enhanced confidence. 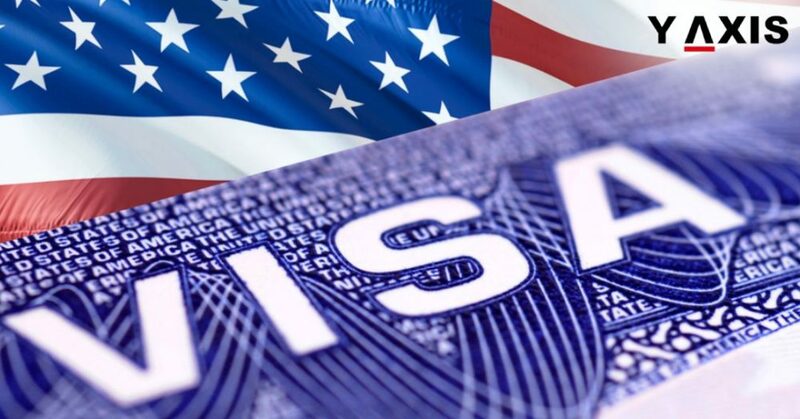 It will also ensure a further flawless process for applicants of immigration benefits with the USICS, said the Spokesman. The new tool will be in a position for determining the accurate filing fees for all forms that are processed at the lockbox facilities of the USCIS. The fees can be paid by the applicants by mail, online, or personally at a field office of the USCIS. This is depending on the type of paperwork required for the immigration applications.